IC Imaging Control extension that allows you to access WDM video sources (cameras, converters etc.) manufactured by The Imaging Source from within the LabVIEW development environment. The IC LabVIEW Extensions requires National Instruments LabVIEW 2010 or higher. The National Instruments IMAQ Library is not required, If the IMAQ library is installed, images provided by the IC LabVIEW Extension can be converted to IMAQ pictures, so the IMAQ image processing functions can be used. 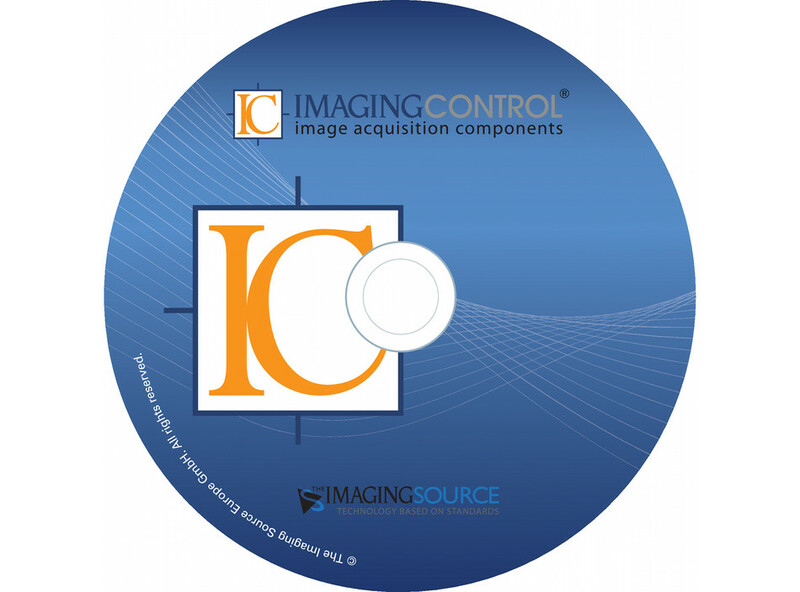 New IC Imaging Control version 3.4 with full 32 and 64 bit support. IC_Grab VIs do not use an external DLL anymore, therefore full 32 and 64 bit support. 12/16 bit images with Y16 video format are fully supported. New setup, that tries to find all LabVIEW installations. New samples for GP In, GP Out and trigger. Now based on IC Imaging Control 3.3. 32 bit and limited 64 bit support.